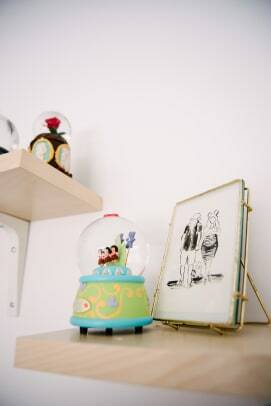 Essential products and ideas for a Disneyland-inspired Tiki Room nursery. I can’t believe he’s here. One month ago our little man came into the world and made us a family, and OH MY GOSH we are obsessed with him. 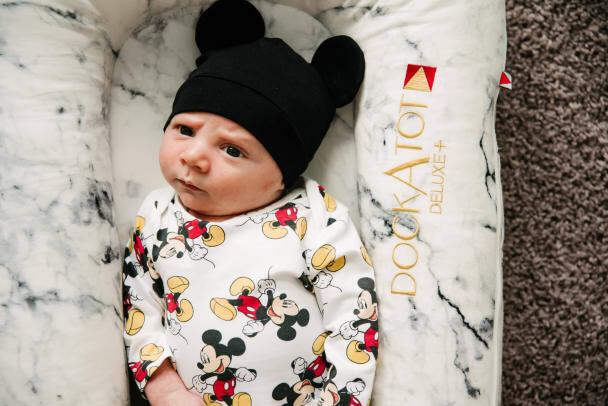 I have had big dreams for his nursery since before he even existed, and since we got our Disneyland maternity photos taken at the Enchanted Tiki Room (see the magic HERE), it seemed fitting to have a Tiki Room for our future little Mickey lover. 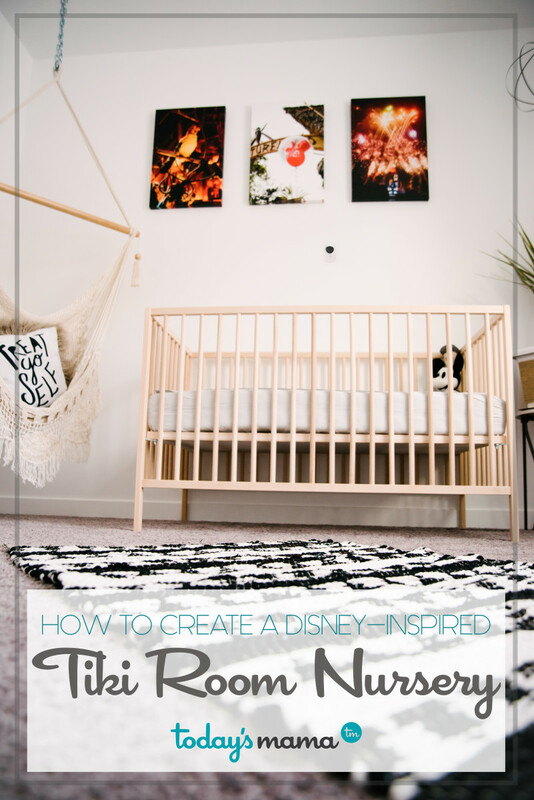 We got to planning, collecting Disney pieces of magic, and creating our dream nursery, and decided you NEEDED to know exactly what products you need to create the perfect nursery, too. Let’s start with the basics. 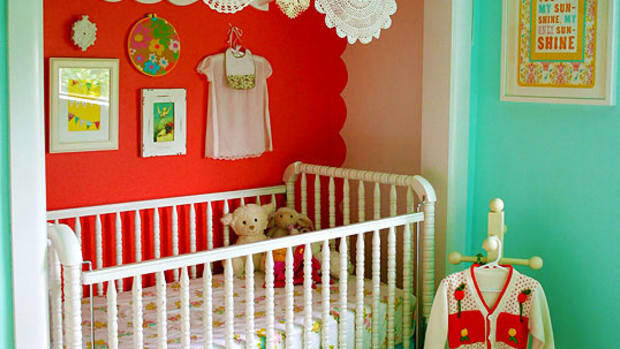 Pretty much every piece of decor and furniture in Compton’s nursery came from Ikea. We knew we wanted a little magic and a lot of modern manliness combined, so IKEA was the obvious choice for modern, gorgeous furniture that we could count on for years and years. 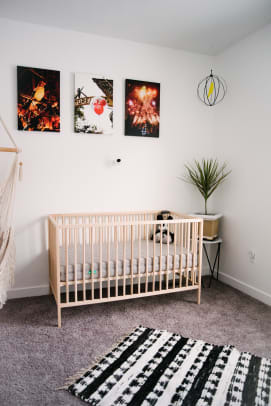 The SNIGLAR crib was PERFECT for the style of the room, and even comes ready to covert into his toddler bed in the future! Since this boy comes with lots of outfits and mom’s nesting need for organization, we landed on the MALM 6-drawer dresser to give us a gorgeous piece with ALL the storage we needed! I can’t imagine only having a 3-drawer dresser or just a closet to shove everything into! 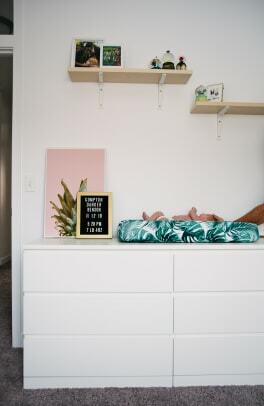 Pair this crib and dresser with their neutral shelving and my favorite modern mobile, we had an easy nursery all ready to fill with Disney magic! 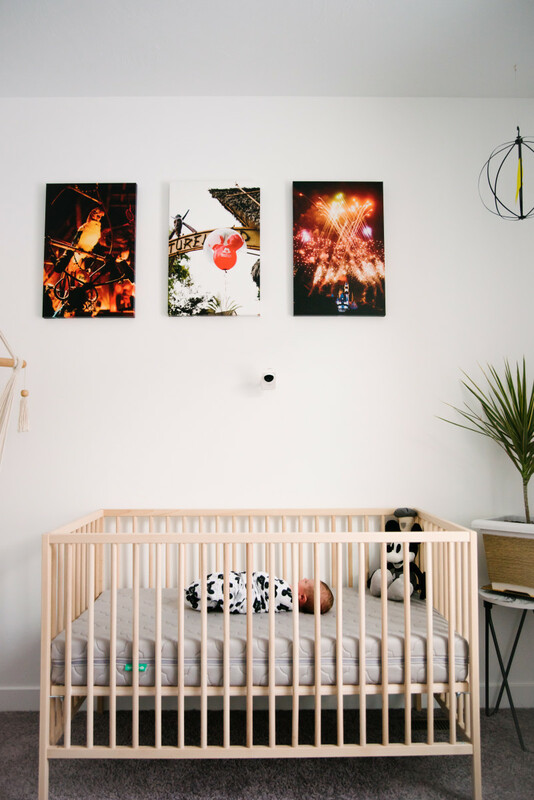 Being new parents and figuring out how to have a baby and keep him safe, our priority for him was an amazing, breathable crib mattress that we could trust to keep him comfortable and breathing easy. We found the Newton Crib Mattress in Grey, with the most AMAZING #Breathe2Believe promise, and it blew us away. Newton advertises that you can breathe right through this product, so naturally, I jammed my face into it to test it out. and SWEET BABY MOSES. It is real. 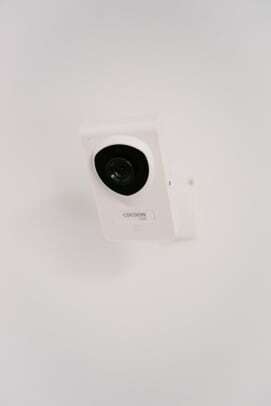 We can’t stop telling our friends and family about this product, it is just the coolest. 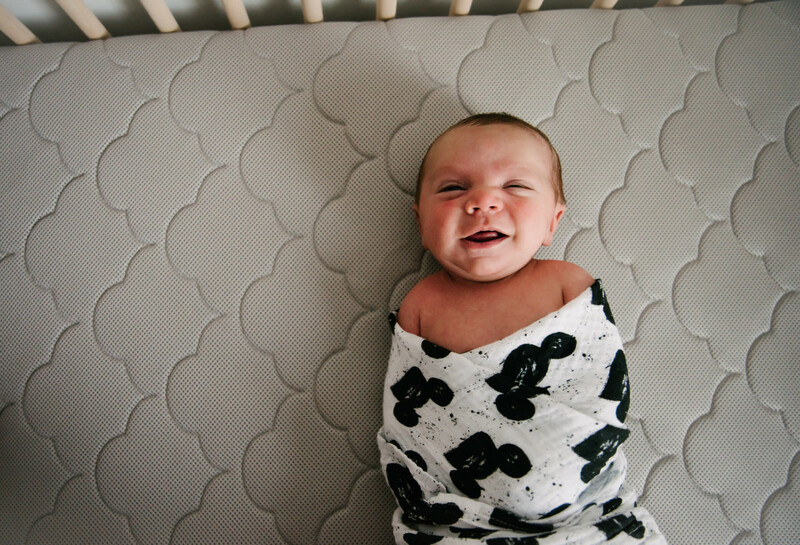 Studies even show that babes get 97% more air breathing through a Newton mattress vs a regular crib mattress. 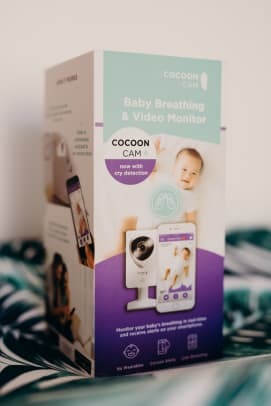 You SERIOUSLY need to try it for yourself so you get the picture, but with little love&apos;s safety always on my mind, I know that if our little one rolls over in his sleep, that he will be completely safe thanks to @newtonbabyrest . 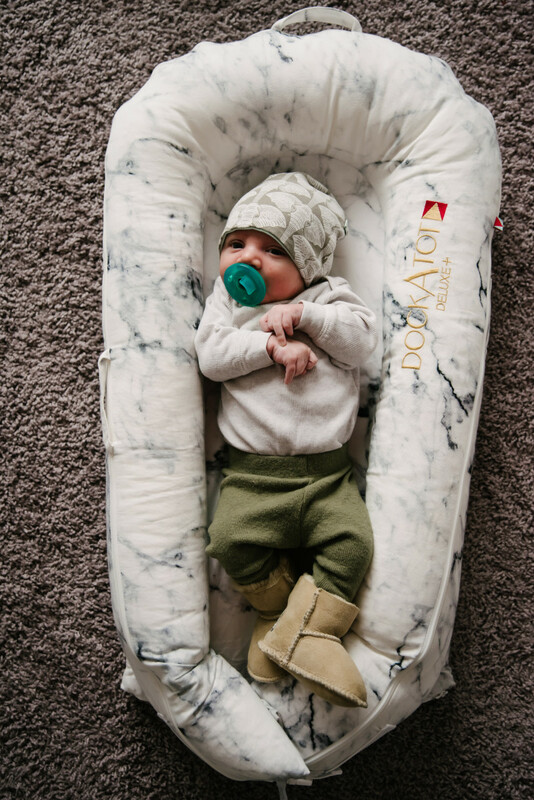 This mattress is free of chemicals + toxins, with ZERO off-gassing, the mattress cover AND mattress itself is SO comfy for babies and 100% machine washable! We got an extra cover to make the clean-ups easy, and are just IN LOVE with the safety, ease, and CUTENESS of this mattress and cover! 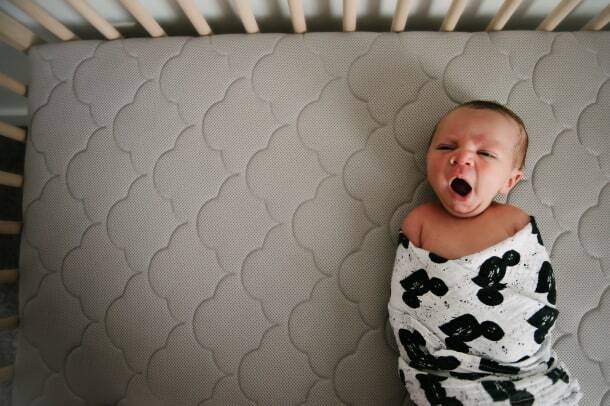 Check them out on Instagram @newtonbabyrest or online to start designing your dream mattress/cover duo! People. 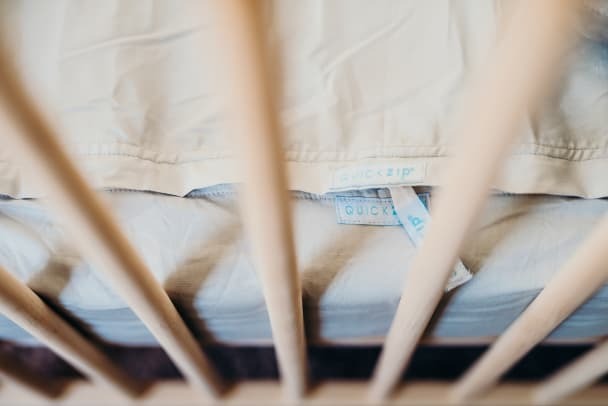 Imagine a late-night-blowout where you are trying to take apart a crib to change your messy sheet set over in your 3 am sleep-deprived stupor. BLAM. Enter the Quick-Zip Sheet set. 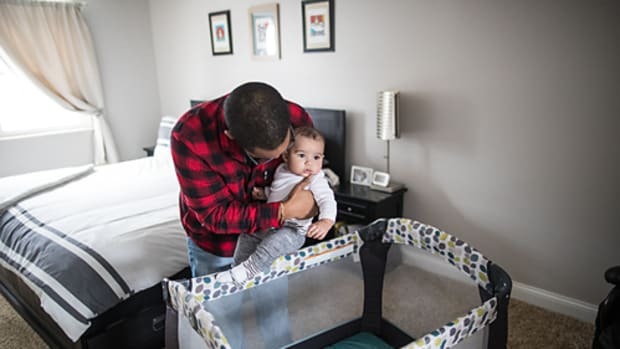 These come with a mattress cover that not only protect your crib mattress, but also HAVE A ZIPPER where the top of the sheet ZIPS OFF, eliminating the need to take apart your sheets and crib to change it out. 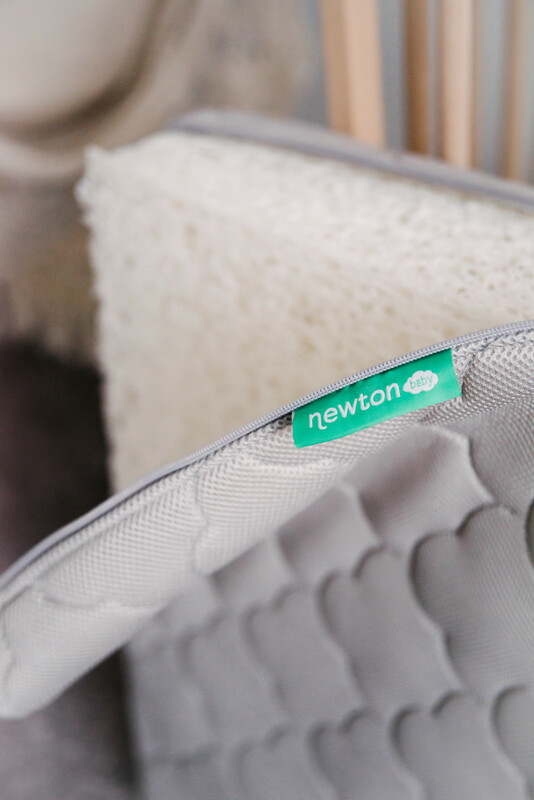 Just unzip, recipe, and get some Zzzzzz’s because the Quick Zip Sheets and 100% washable Newton crib just made your night life THE EASIEST it could ever be! Night time, nap time, play time, poop-free magic. We chose the zip Crib Sheet Starter Pack, with extra top sheets in the cutest patterns, and they even come in minky and ADULT BED SIZES TOO. Life Changed. 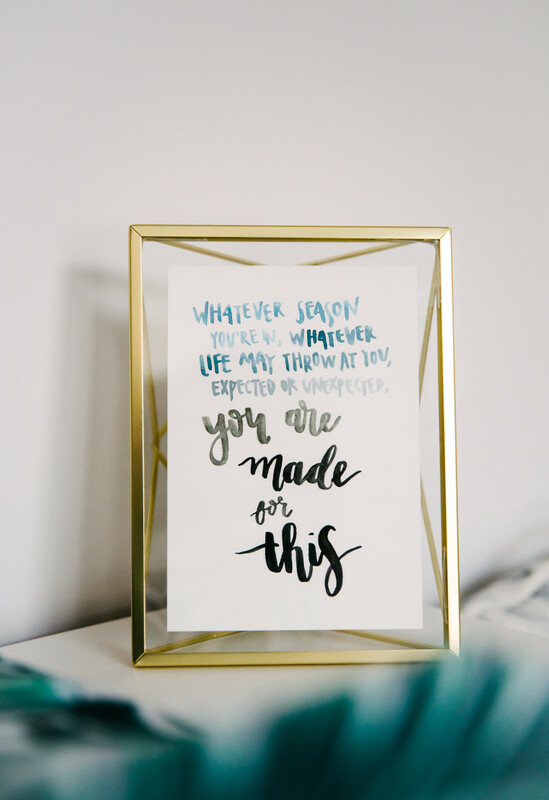 We love these SO much, and I PROMISE you will be obsessed, too. This was my favorite part! 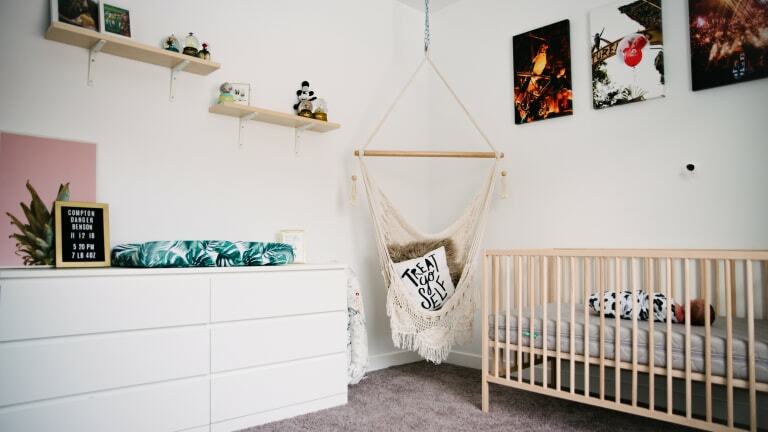 Decorating AND Disney-ing makes my heart SO happy, and WHY NOT have a hammock chair in a jungle nursery too?!!! 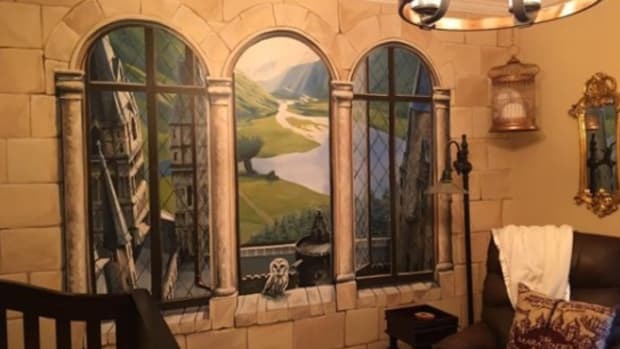 Ordering prints we took around Disneyland in gorgeous canvas prints was the HARDEST process of elimination, but we got there. 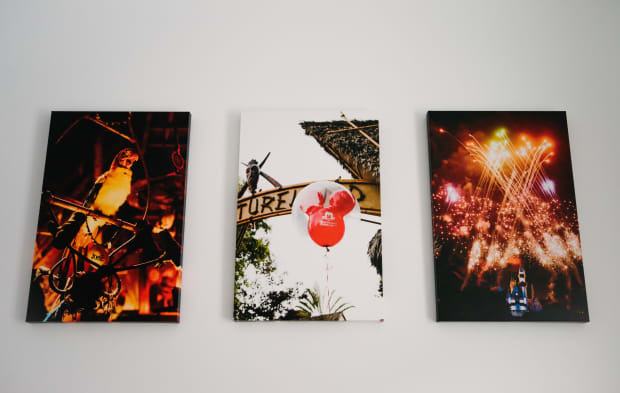 Naturally, we needed a canvas of Jose, the host of the Tiki Room show, and then some Adventureland balloon magic and a Firework print to tie it all together, and after MANY hours of deliberation, we picked the cutest combo! 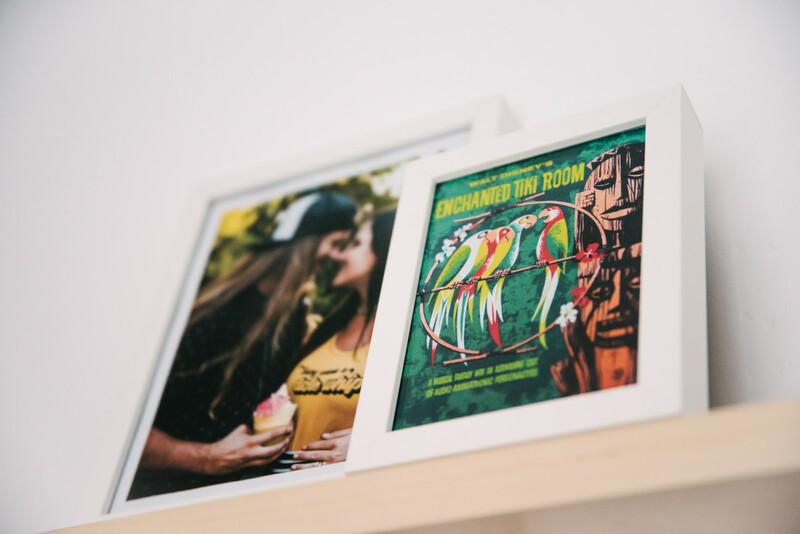 You can inquire and order prints HERE through us at Sugar Rush Photo + Video! Adding artwork made SUCH a difference in our nursery! 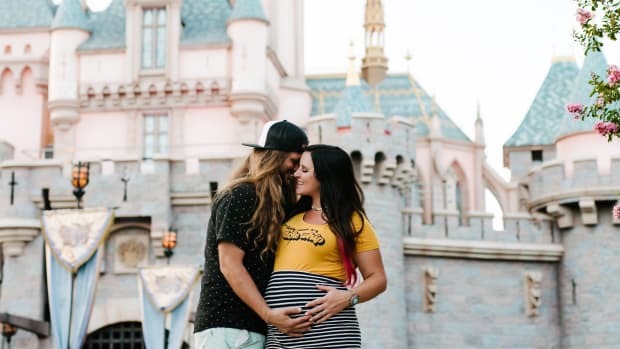 We have so many years and memories at Disneyland and it has been the most beautiful way to remember our little moments with just the two of us before our little boyfriend arrived. And we can&apos;t even wait to create more memories with him. 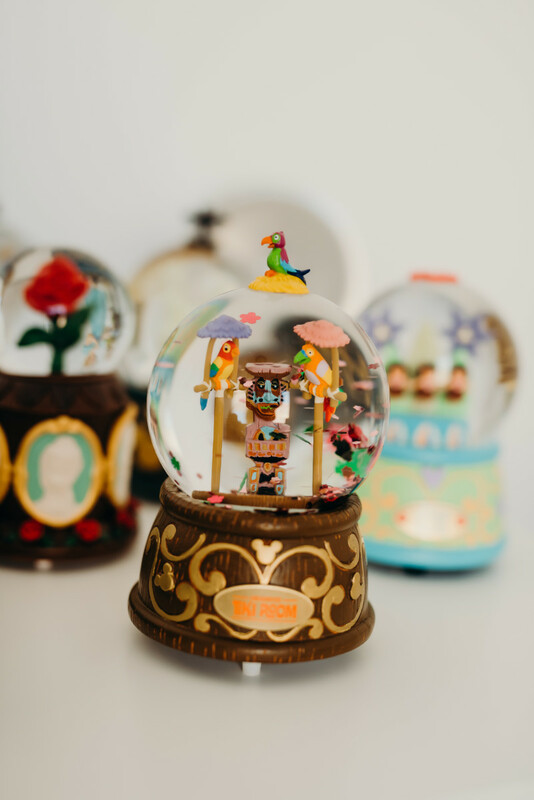 Two years ago, Disney released a Tiki-Room snow globe and I DIED. 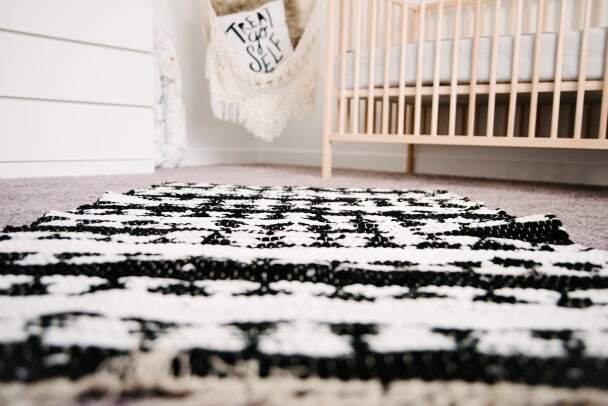 This was before we were trying for a baby, and this was the very first tiki item for our future nursery! And now, every time we go back to the park and there is a new globe, we splurge and add to the collection. Every one has a wind-up music box inside, so we can lay little one down for the evening and give him a little music magic as he goes to sleep! These can be found at World of Disney at Downtown Disney, and it’s our new favorite tradition. 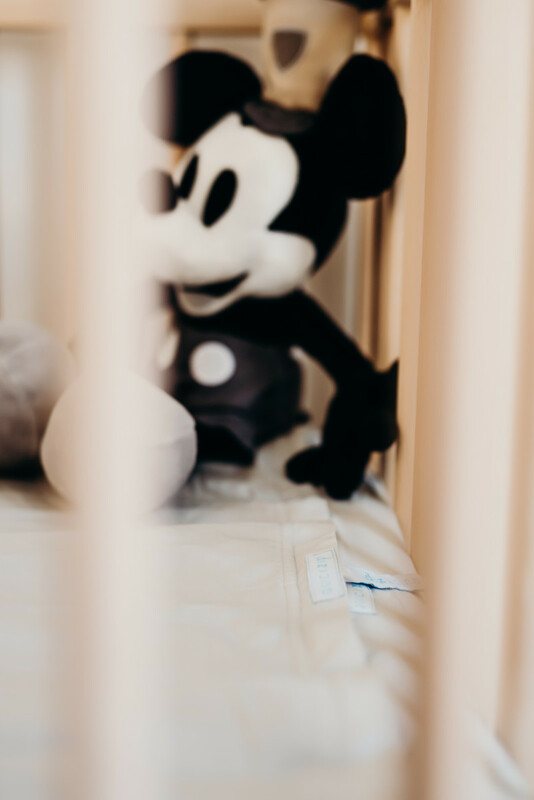 We’ve collected prints and post cards over the years, as well as our Disney pins and favorite Steamboat Mickey for Compton, and there is just so much love and all the memories tucked in all the corners of this perfect little nursery. We had SO much fun putting this all together, and creating a dream space for our little boyfriend. Being in our new home and getting to use these amazing companies was an absolute dream come true, and we were so excited to share it with you, too! 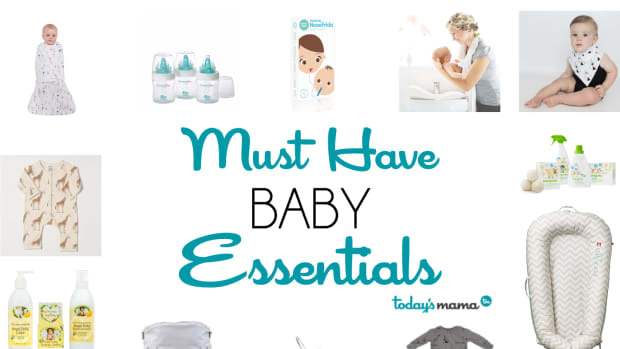 Disclosure: TodaysMama.com uses affiliate links on their site (Mama&apos;s gotta pay the bills!) 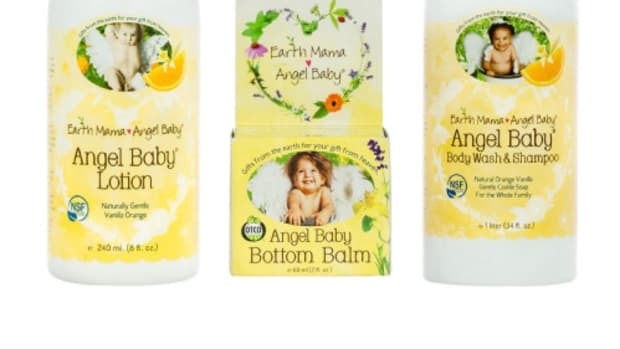 6 products were provided at our request for review. Every product we included in this post is there because we love it and all opinions, editorial and images are our own.